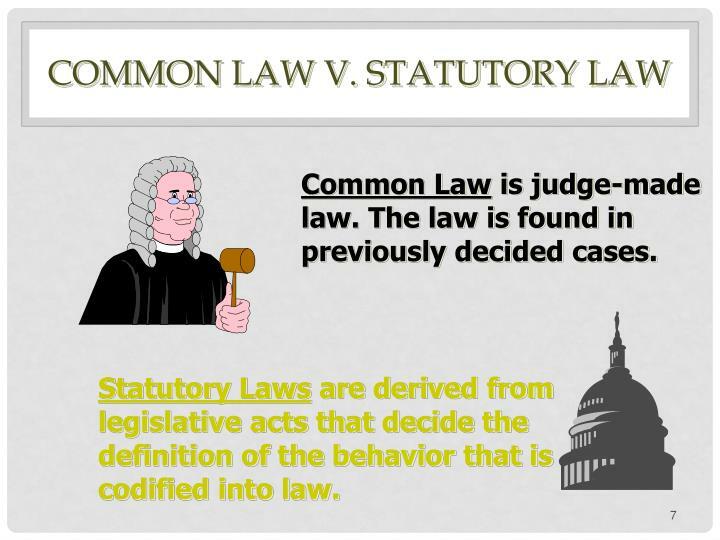 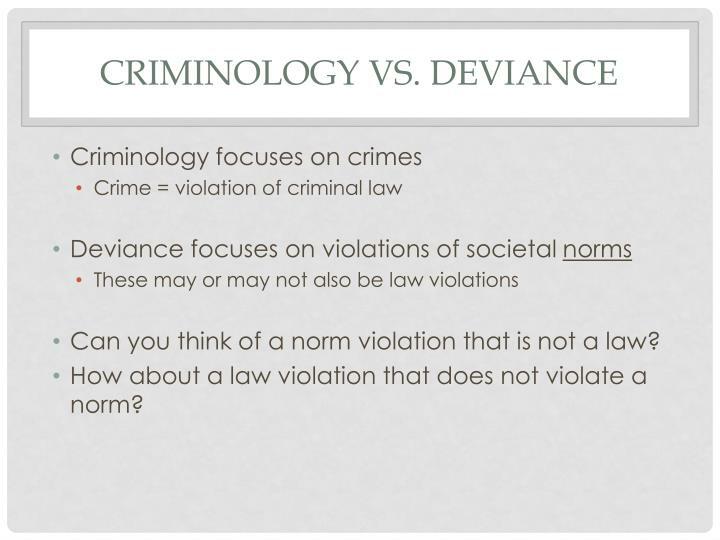 Can you think of a norm violation that is not a law? 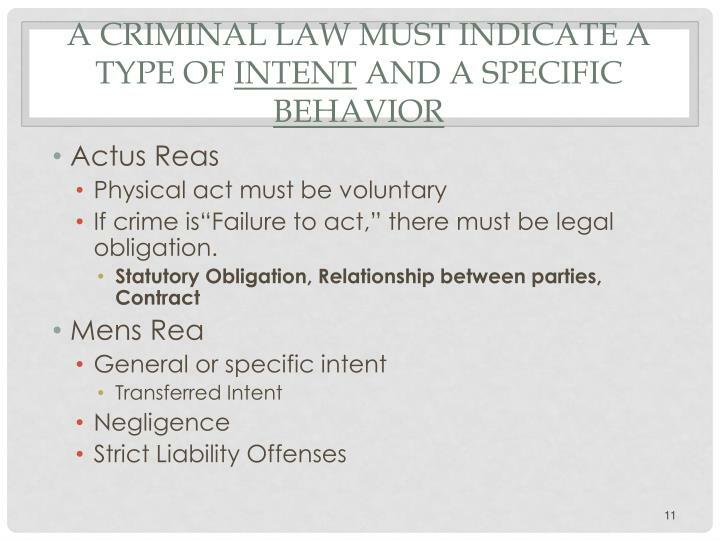 How about a law violation that does not violate a norm? 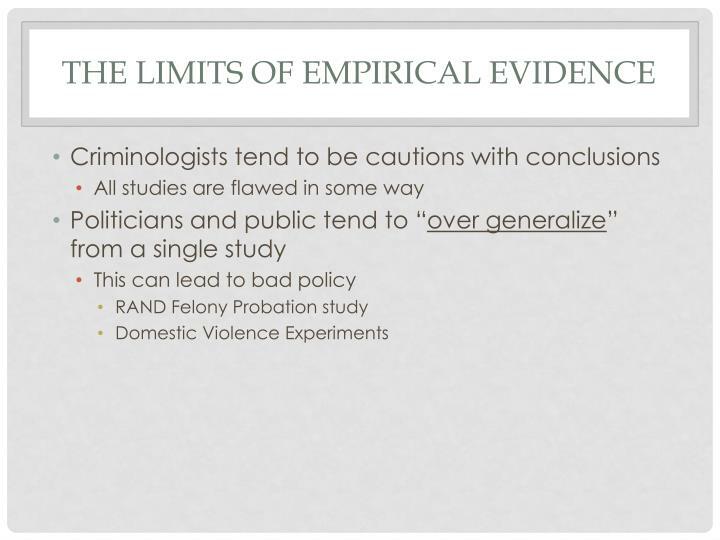 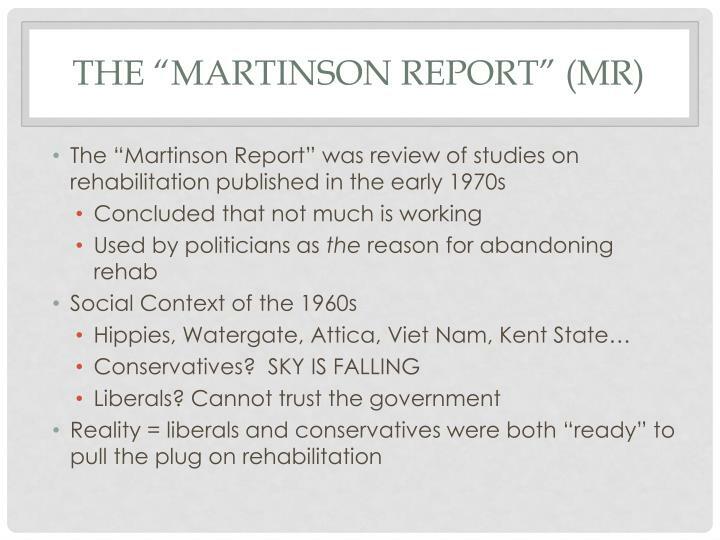 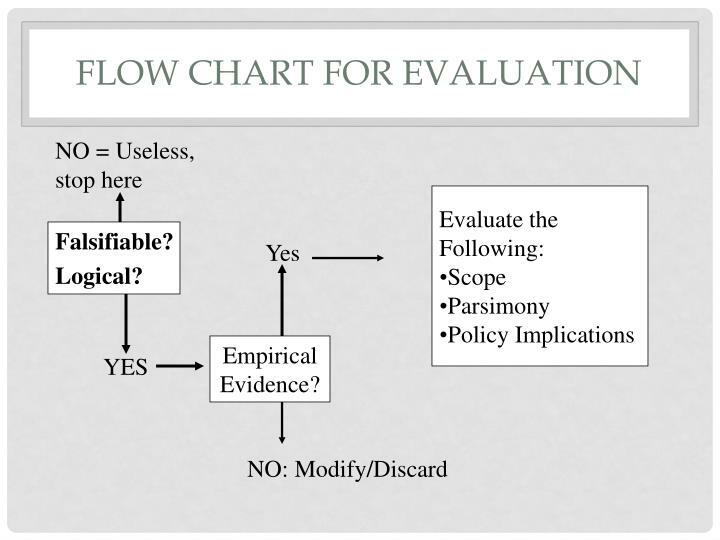 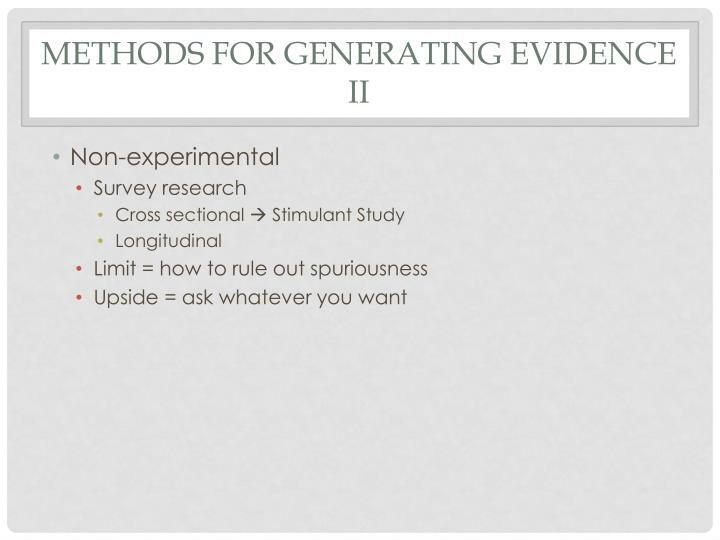 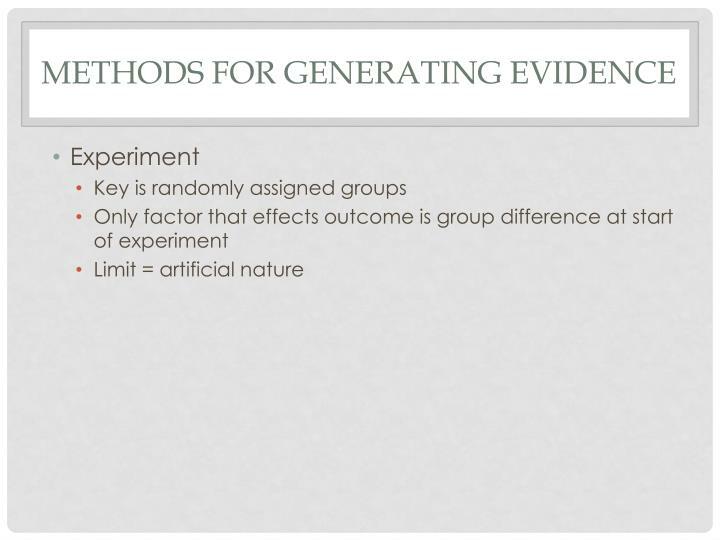 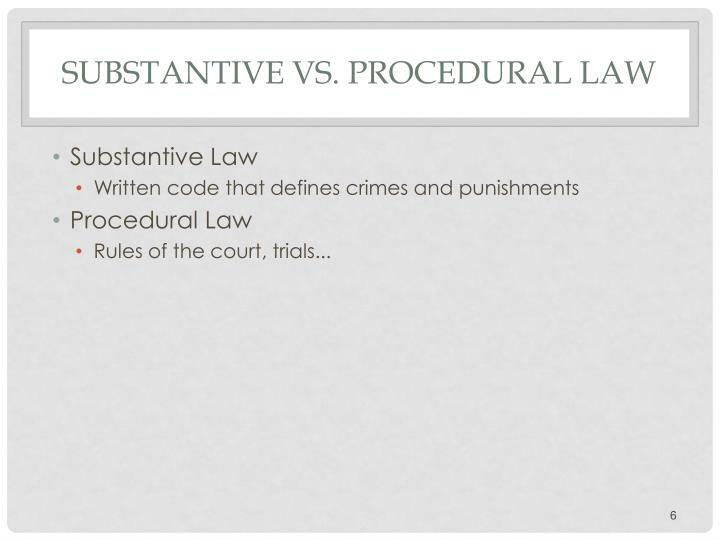 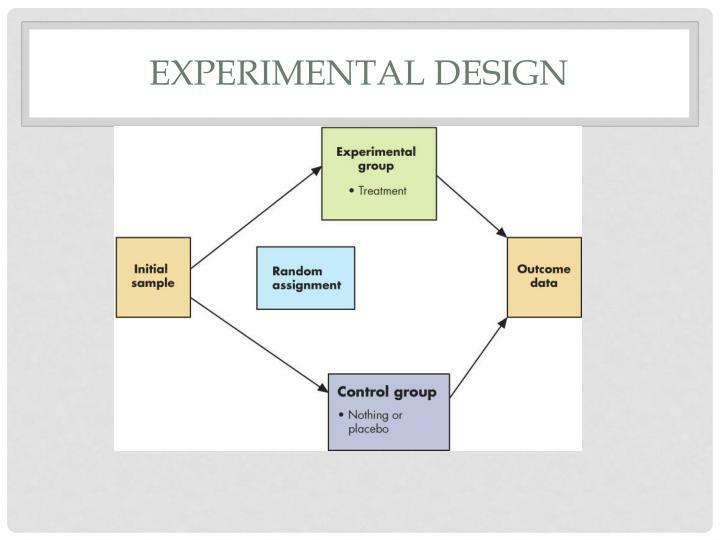 “Preponderance of the evidence” is required for a decision. 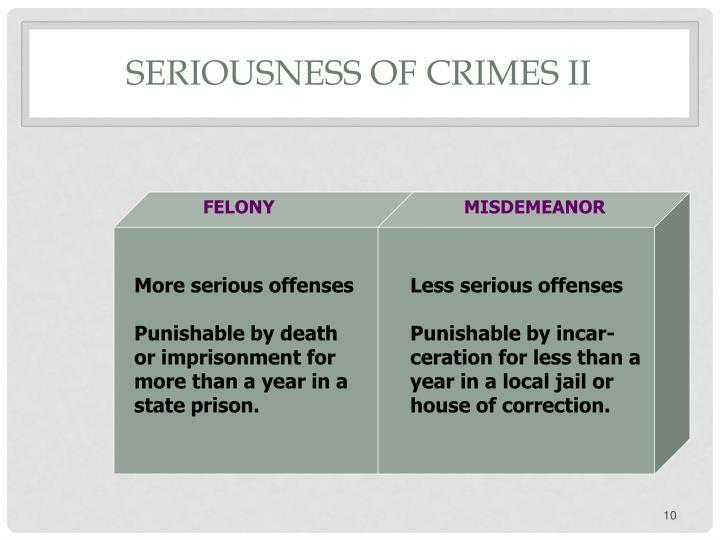 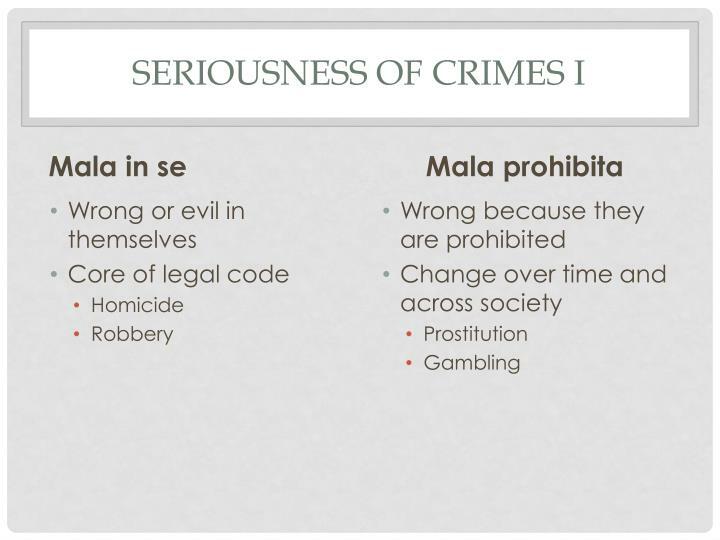 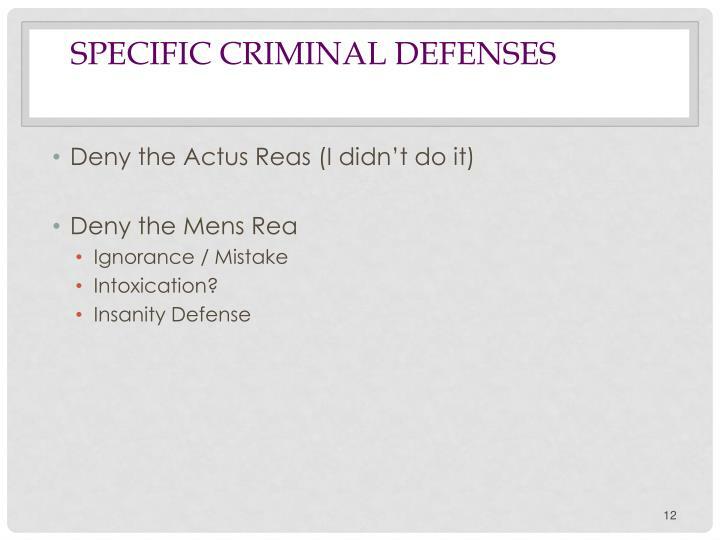 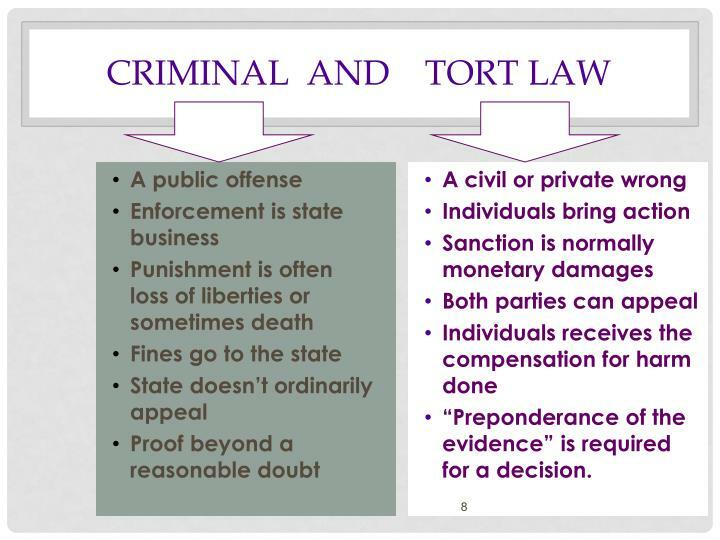 If crime is“Failure to act,” there must be legal obligation. 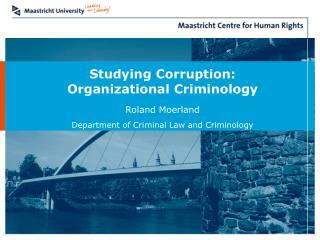 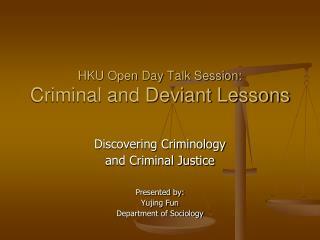 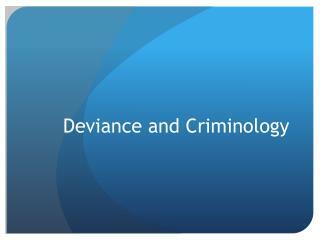 HKU Open Day Talk Session: Criminal and Deviant Lessons -. 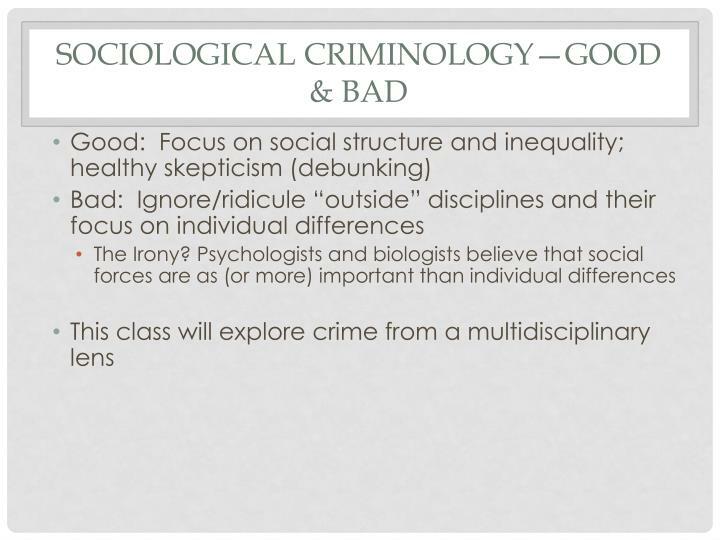 discovering criminology and criminal justice presented by: yujing fun department of sociology. 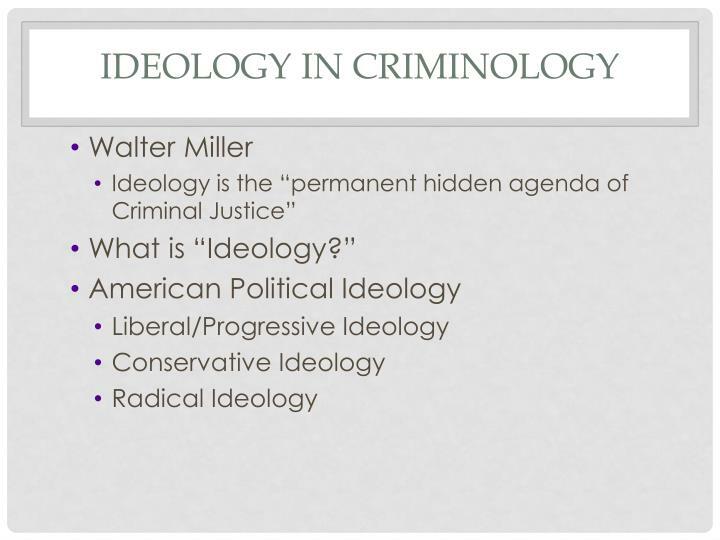 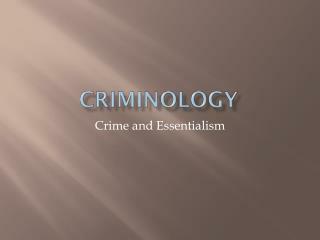 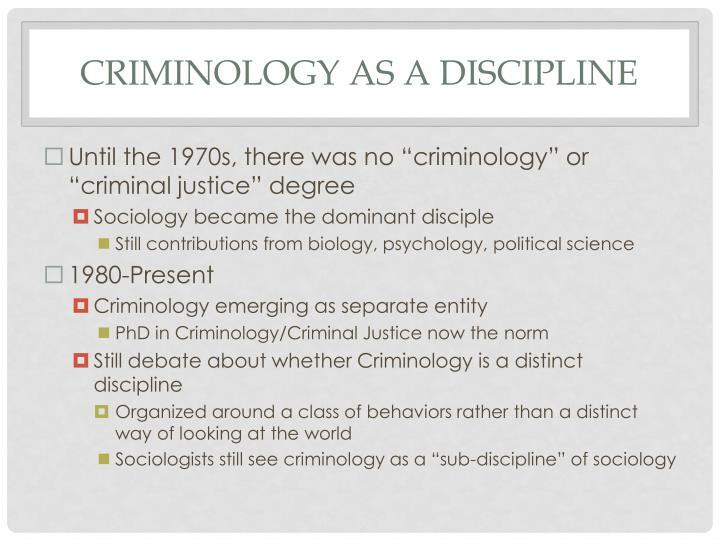 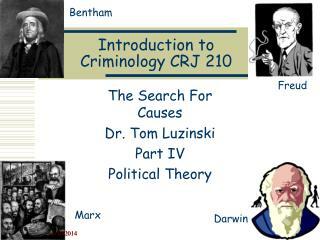 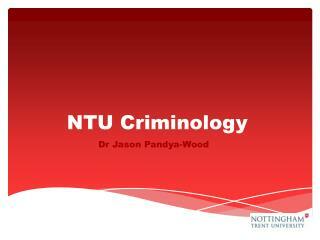 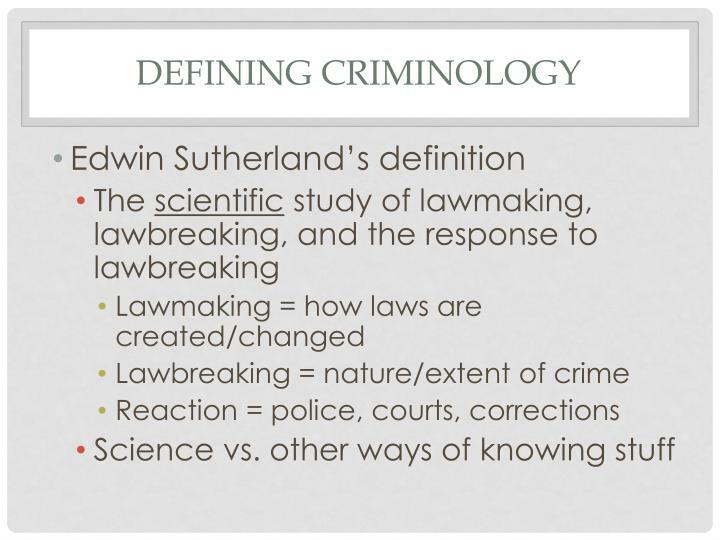 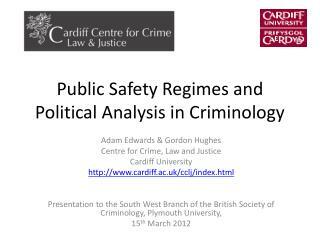 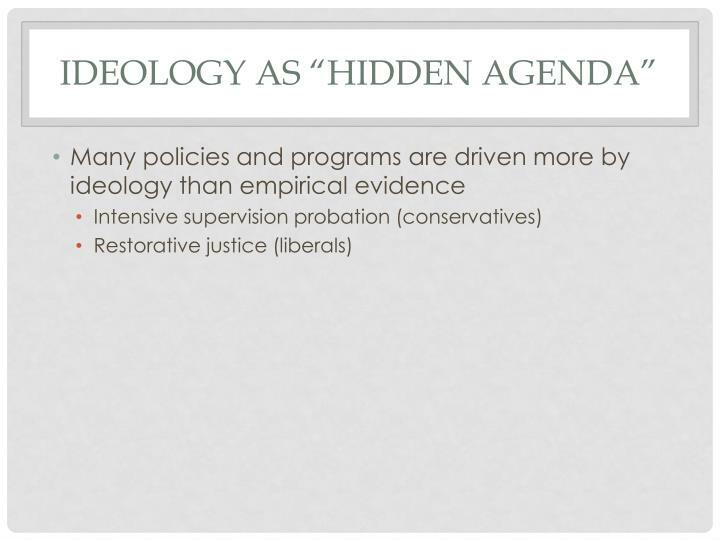 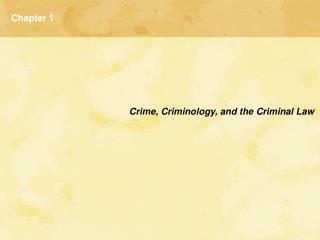 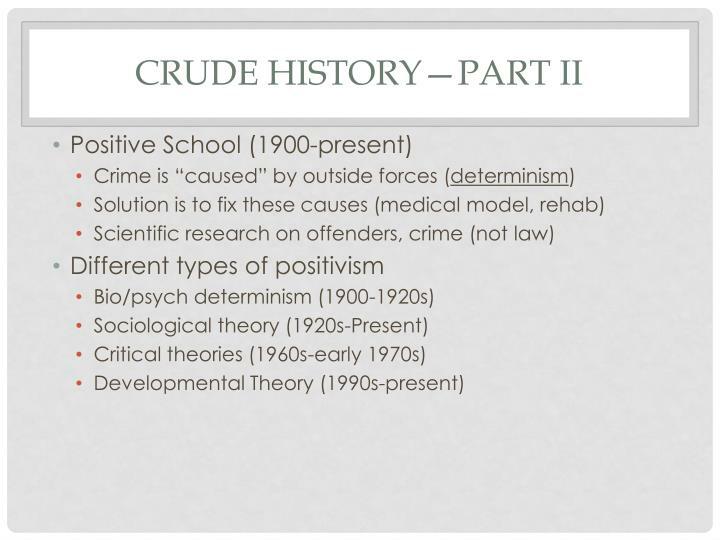 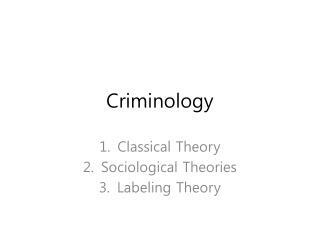 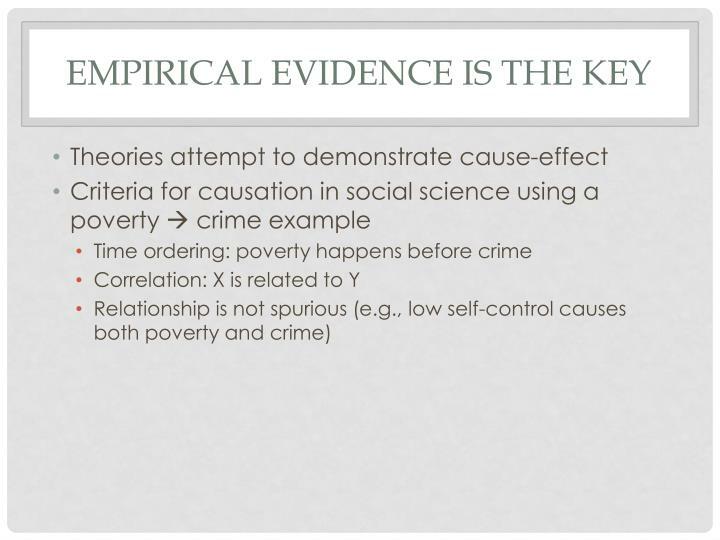 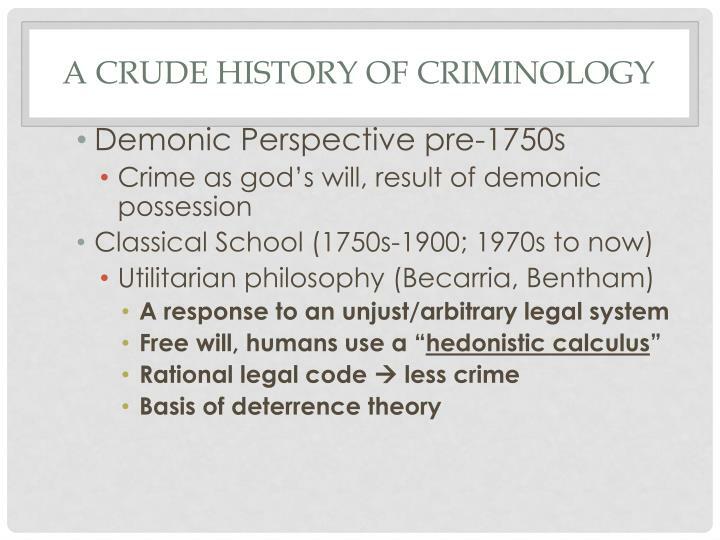 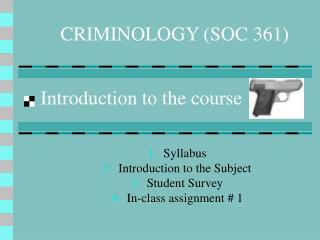 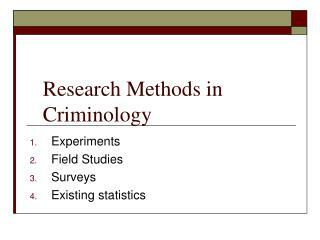 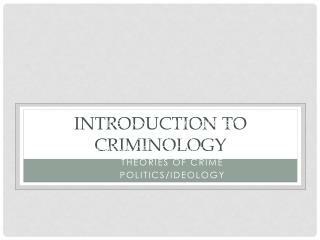 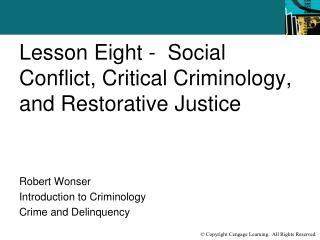 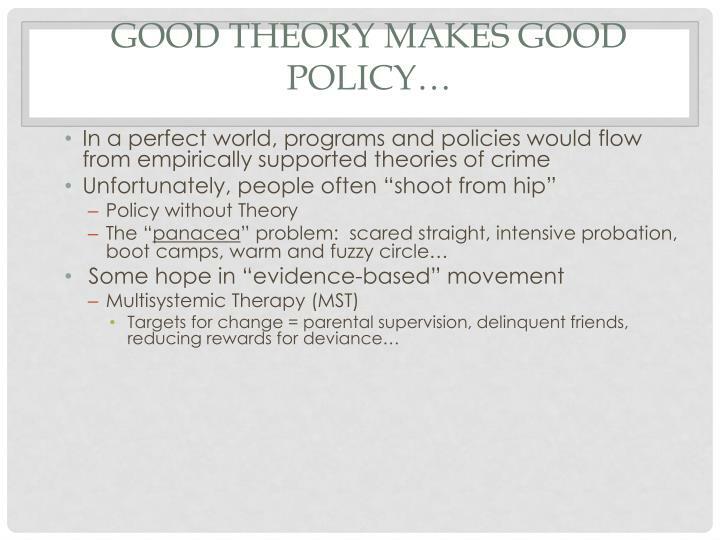 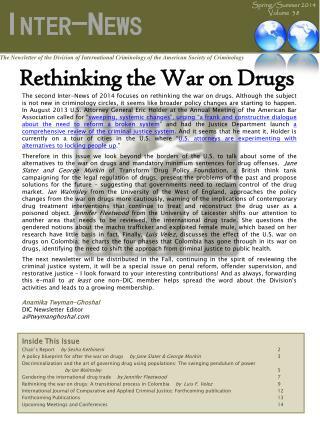 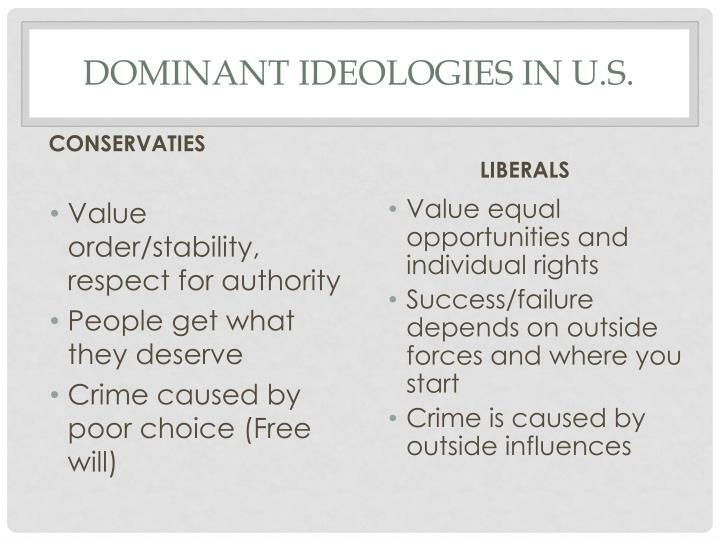 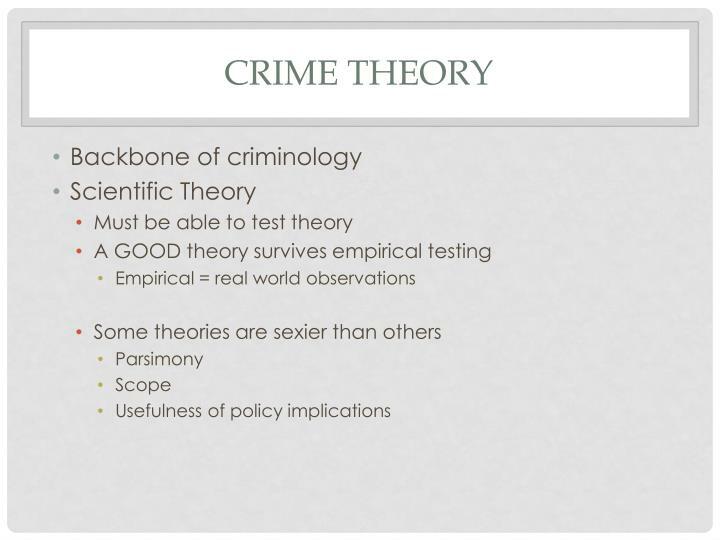 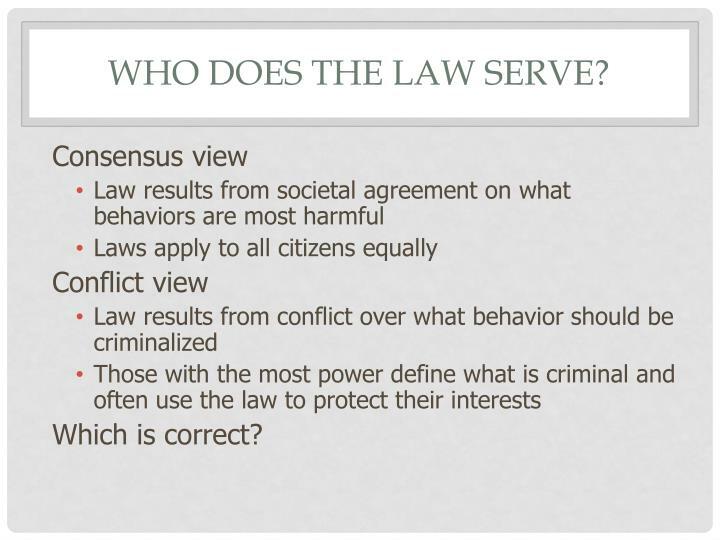 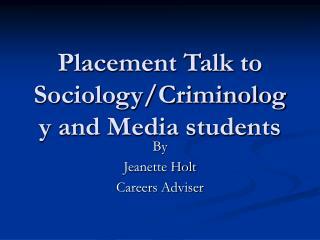 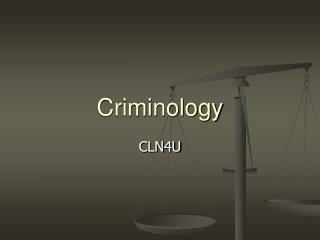 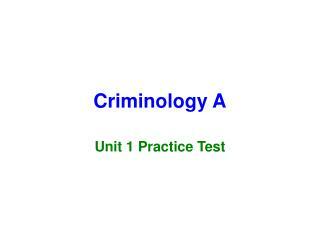 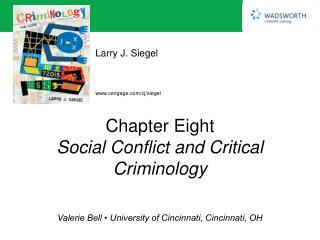 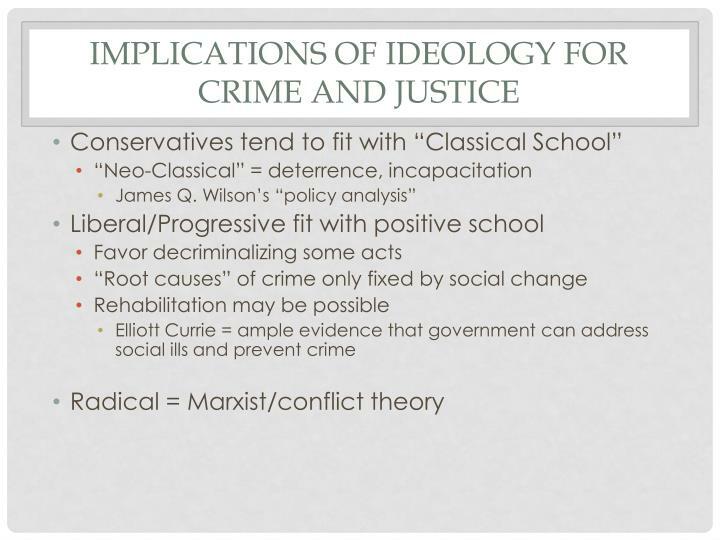 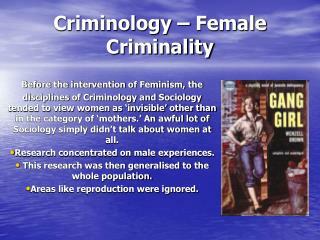 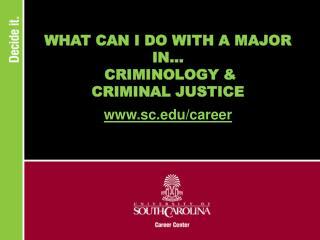 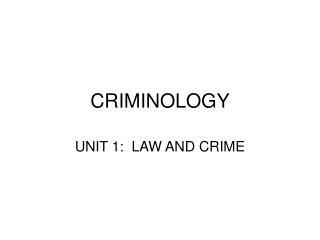 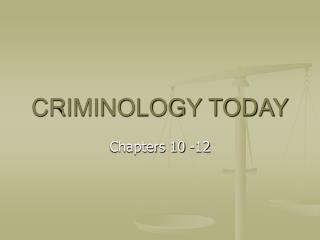 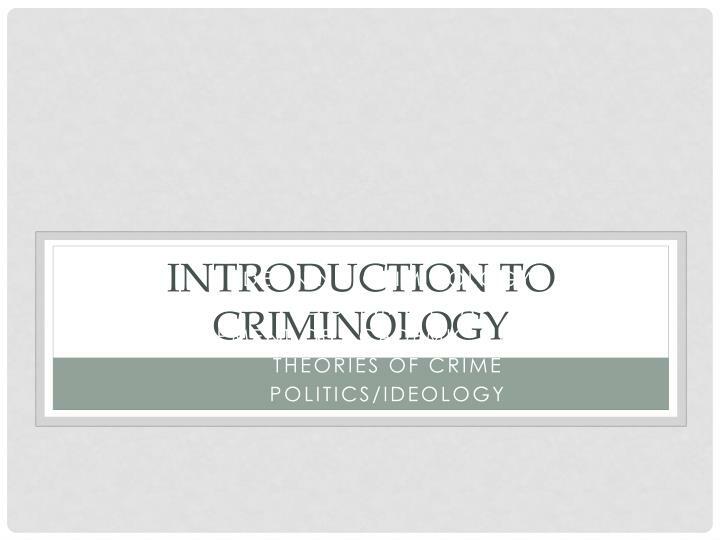 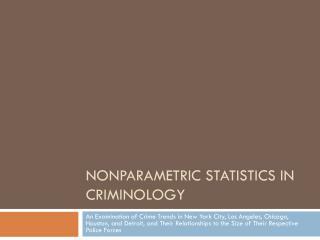 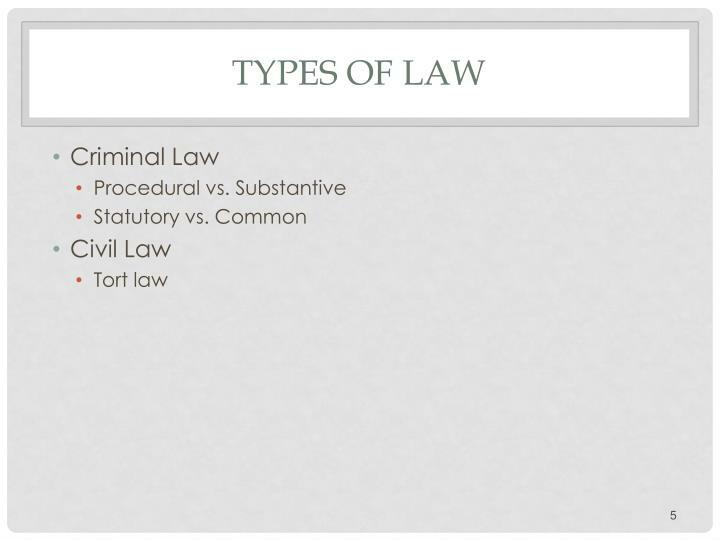 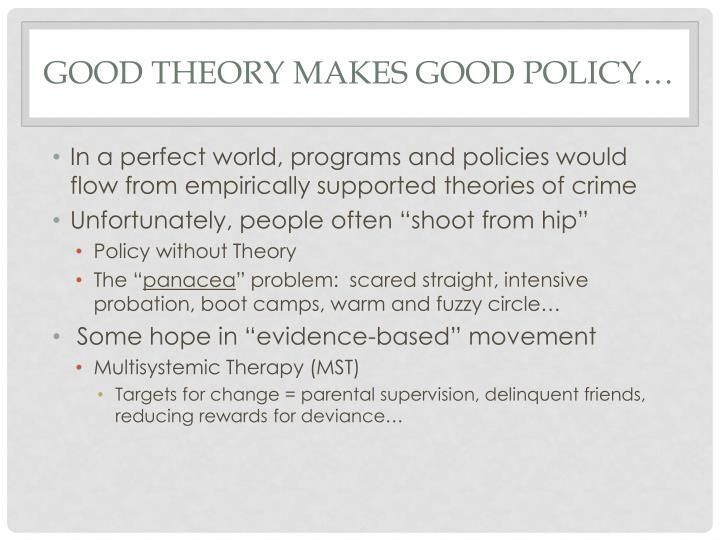 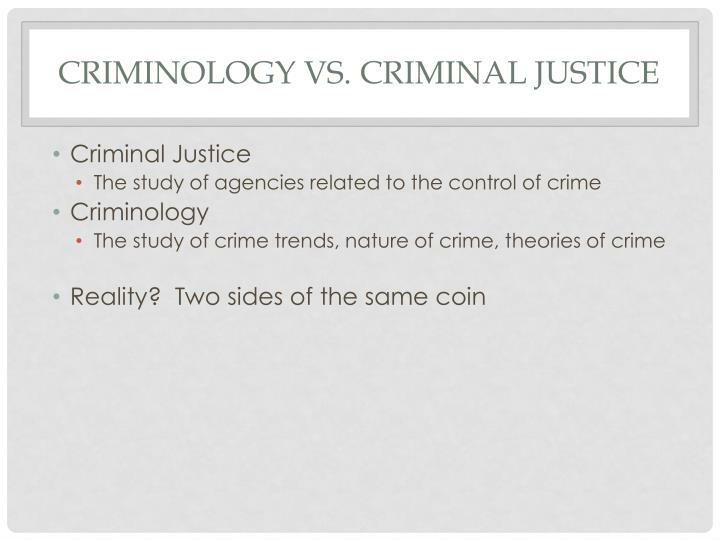 criminology and criminal justice.